The Kettle Valley Railway (KVR) is well known in the Okanagan region for the scenic viewpoints of the lakes, the mountains and wildlife. It's a great spot to cycle with no grades more than 4% and nicely maintained by the community. 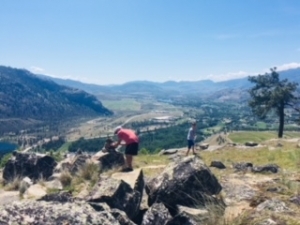 The McIntyre Bluff hike is an labeled as one of the best scenic hikes of the Okanagan. If you want a change from cycling and enjoying the beach, and yet a good work out, this is the hike for you! 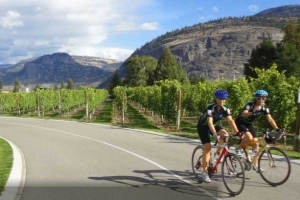 Epic Cycling Vineyard Experience - May 20th, 2018 - Season starter ride. 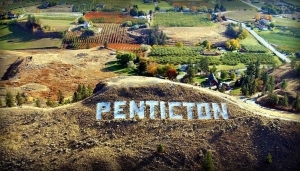 Let's make this a fun and memorable experience, cycling the local Penticton back roads and visiting 2 wineries along the way. 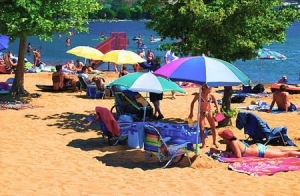 Enjoy the wine tastings and amazing farm to table food that the area has to offer. 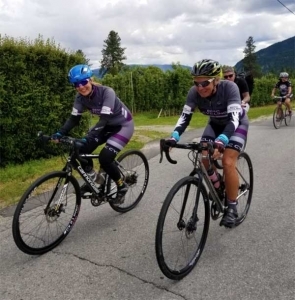 Let's try and get as many people out for this event and get the word out about Epic Cycling Penticton and show how great our ride leaders really are! When you sign your Epic Cycling Inc. tour release waiver, you will, along with other things, be committing to a code of conduct which is intended to ensure that we all ride with respect for the environment, our fellow riders and anyone we encounter during the tour. Here are some of the things we want you to be able to say as you embark on your chosen tour. Those that grow our grapes and make our wines are as wonderful as the wines they create. 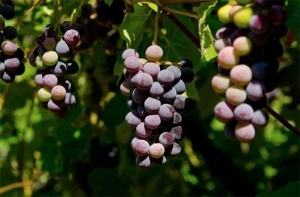 We have newcomers from all over the world, as well as multi-generational families who started with crops and tree fruits and branches out into grape growing and wine making. Over the last 20+ years, the Okanagan Valley has established itself as one of the world’s best wine regions. 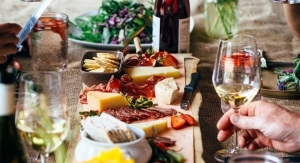 The region’s wineries are regularly featured among the world’s elite at international competitions, and USA Today even named it the 2nd best wine region to visit in the world, only second to Portugal. After three generations of Coverts managing 130+ acres of ground crops, in 2014 Gene Covert (third generation farmer) turned his focus to winemaking and leased organic food growing to Secrest Organics at Covert Farms. Terry, owner of Secrest Organics, has been leading our organics production for a number of years.